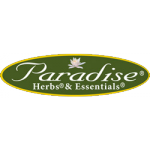 Paradise Schisandra is a potent 10:1 concentration. Its true full spectrum extract ensure all active and synergistic constituents are retained in the balanced ratio nature intended without the use of toxic solvents, harsh chemicals or fractionizing gases. 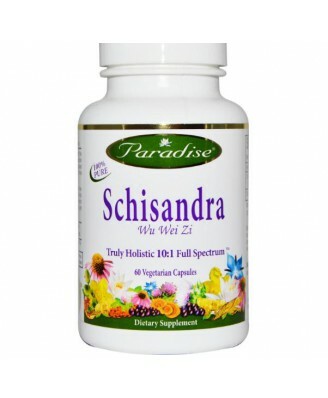 Schisandra is on the few herbs that contains the three treasures know as Jing, Qi, and Shen. 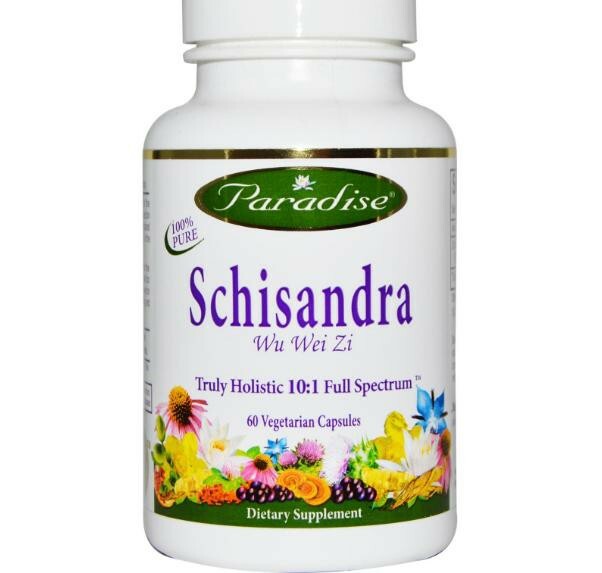 Traditionally use for enhancing the energy of the kidney and liver, Schisnadra is known for supporting memory and sexual endurance. It is mildly calming and supports radiant beauty and overall vitality. 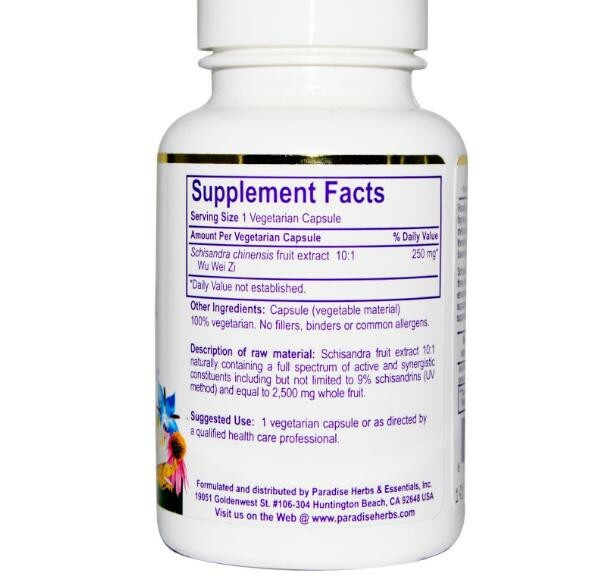 Description of raw material: Schisandra fruit extract 10:1 naturally containing a full spectrum of active and synergistic constituents including but not limited to 9% schisandrins (UV method) and equal to 2,500 mg whole fruit. Capsule (vegetable material) 100% vegetarian. No fillers, binders or common allergens.